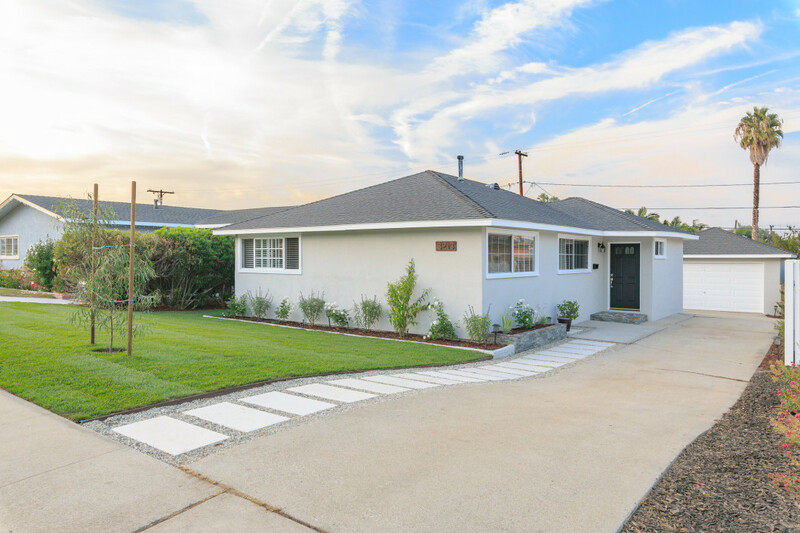 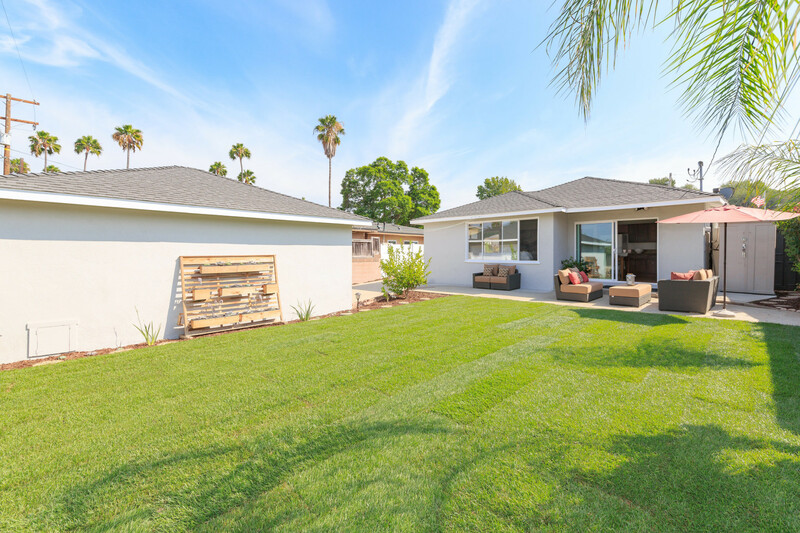 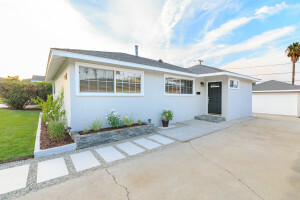 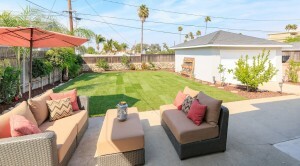 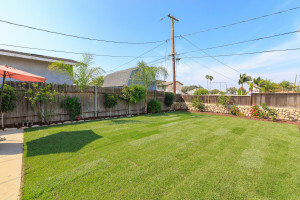 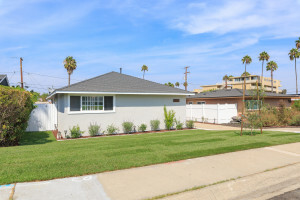 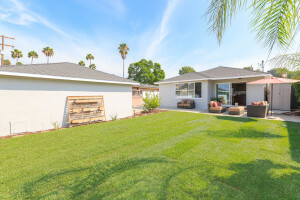 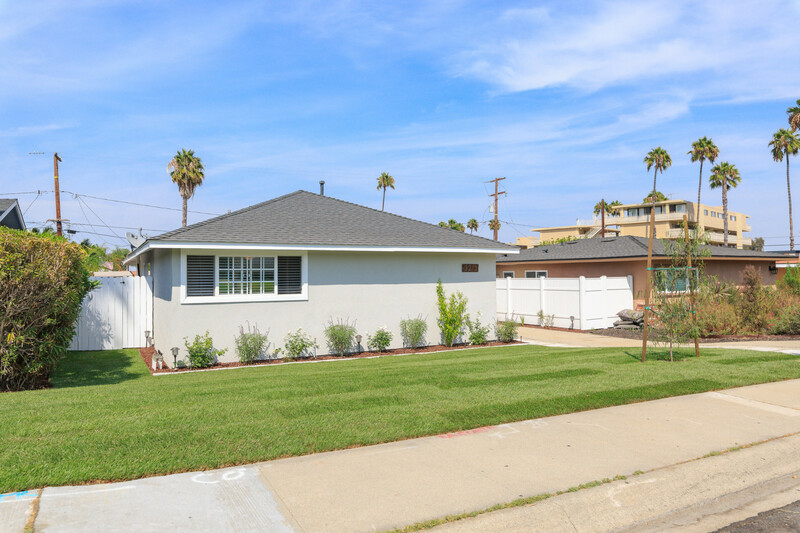 Immaculately Remodeled and Rare 3b/2b Walteria Home. 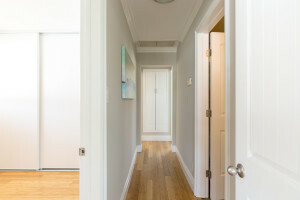 Freshly painted inside/out. The contemporary stone pavers lead you to an open and bright living space. 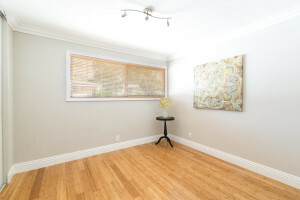 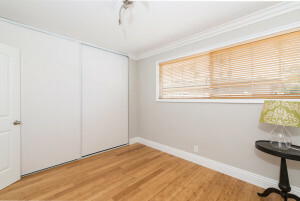 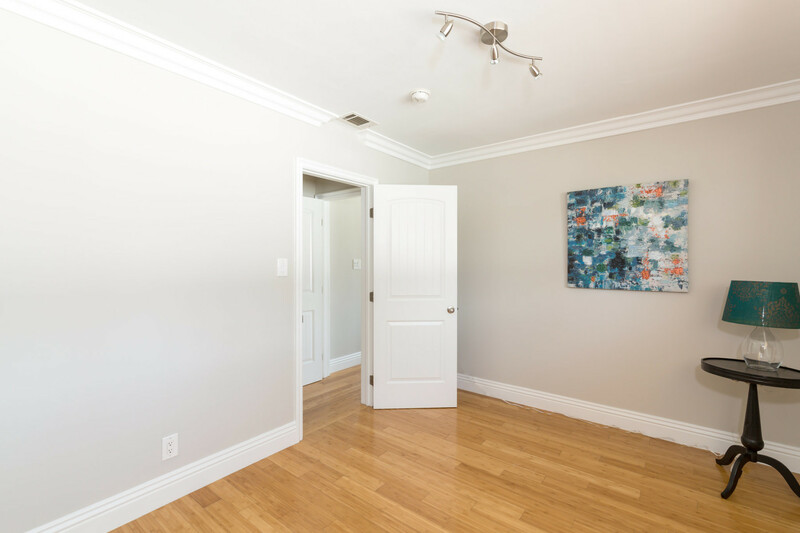 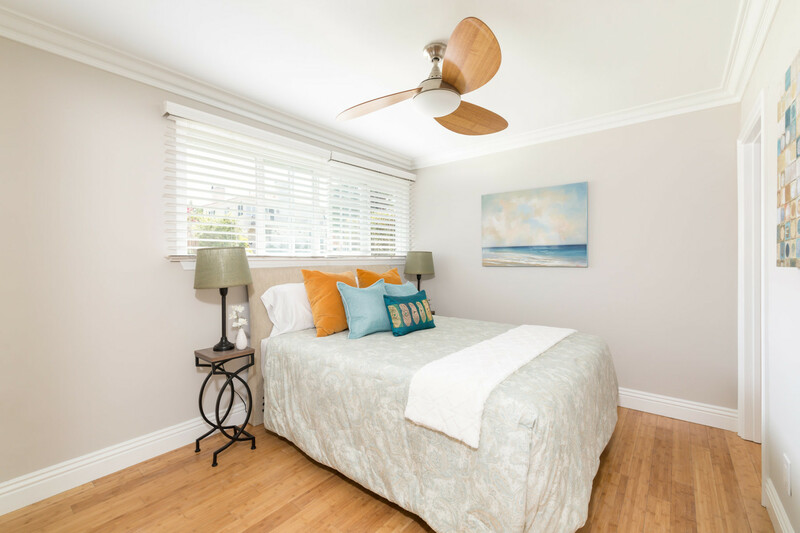 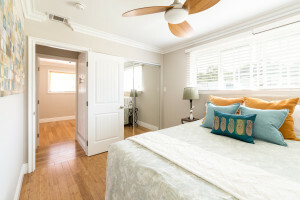 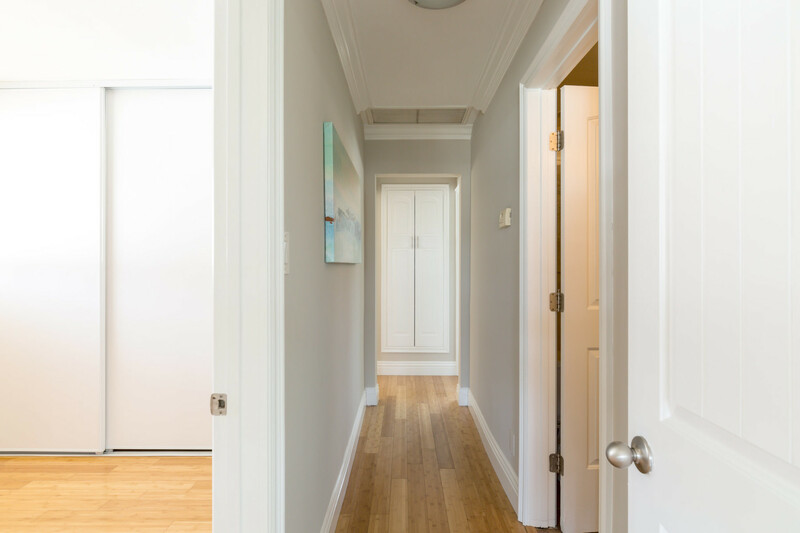 Bamboo wood floors, substantial crown molding, smooth ceilings, and dual paned windows throughout. 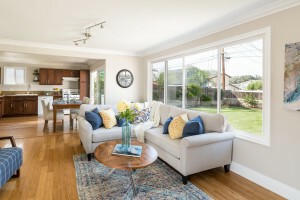 Open kitchen and living room with picture window over-looking the newly landscaped backyard. Remodeled kitchen offers dark shaker style cabinets, granite counters, porcelain sink, and recessed lights. 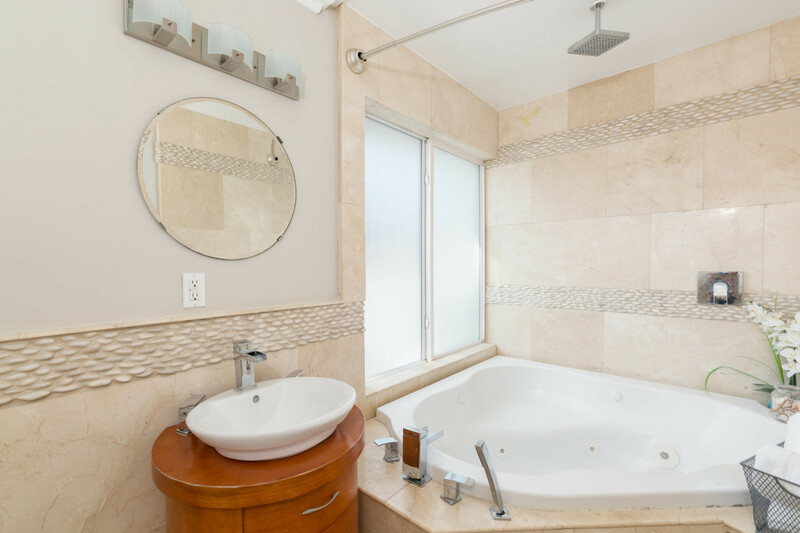 The guest bath features a fully tiled travertine walk in shower with frameless glass enclosure and dual vanity sinks. 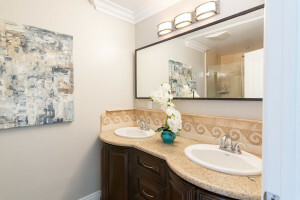 The luxurious marble tiled master bath offers an impressive corner jetted tub with shower and chic round cherry vanity. 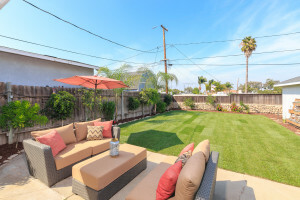 Enjoy the backyard lined with mandarin, lemon, lime, grapefruit, and avocado trees and wind down on the patio off the kitchen all year round. Long driveway w/ detached 2 car garage. 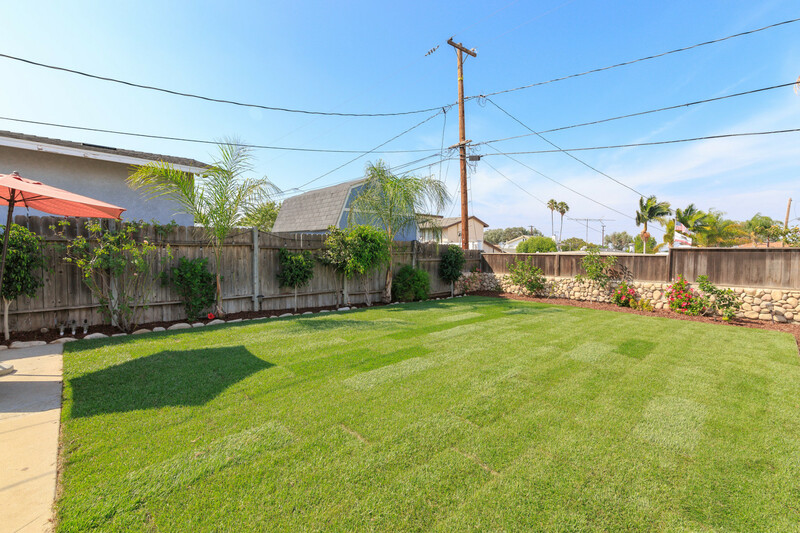 Major upgrades include 200amp panel, copper plumbing, forced air heating, composition tile roof, new sod and sprinklers, and more. 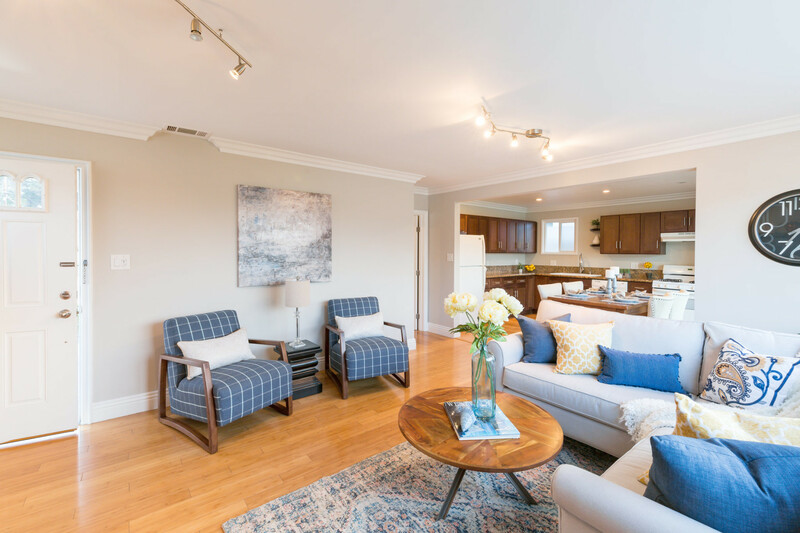 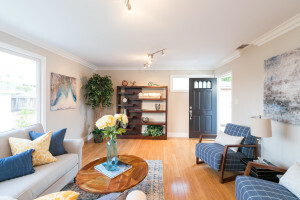 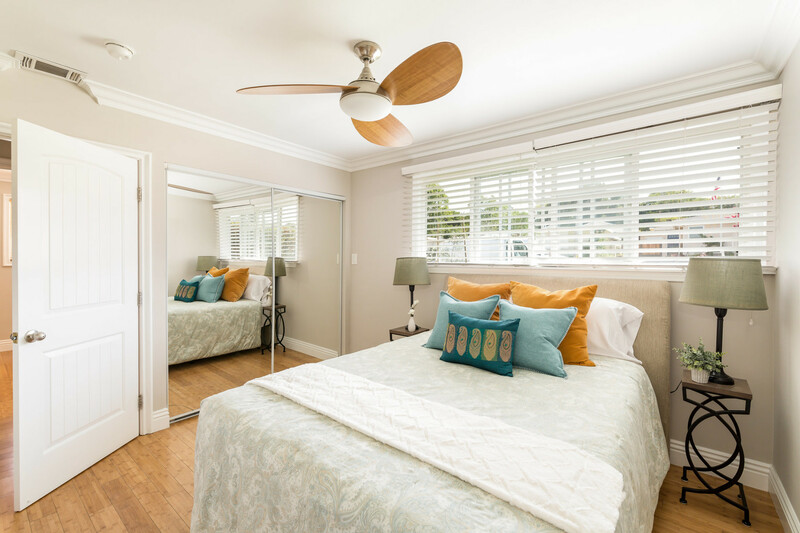 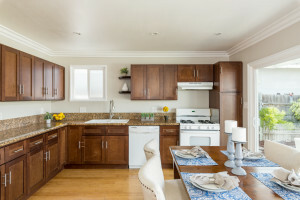 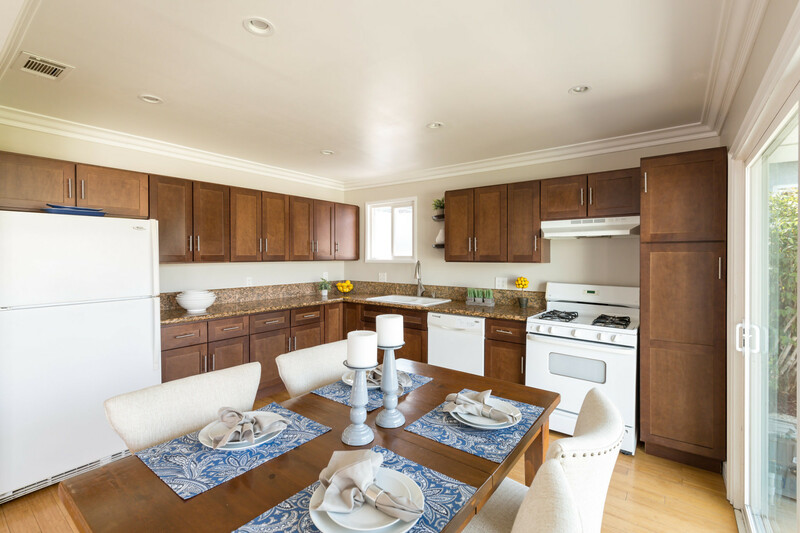 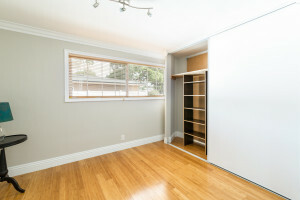 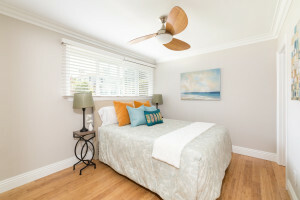 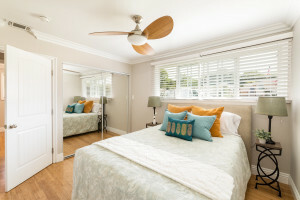 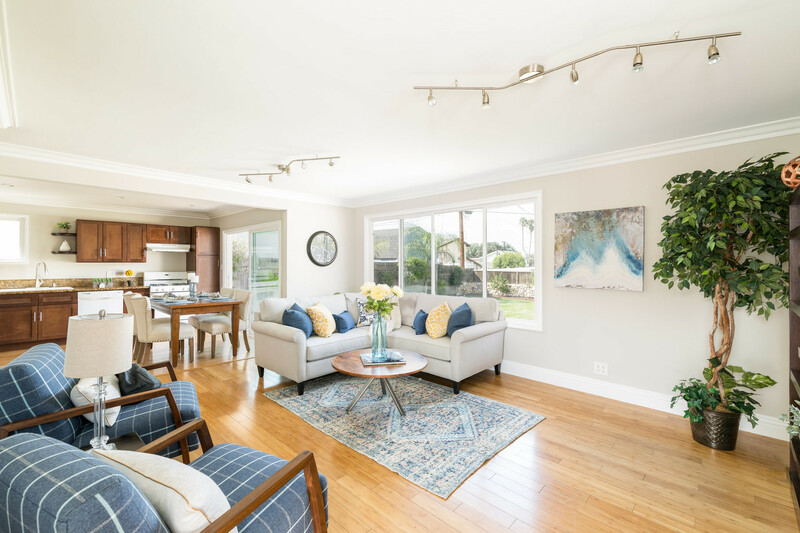 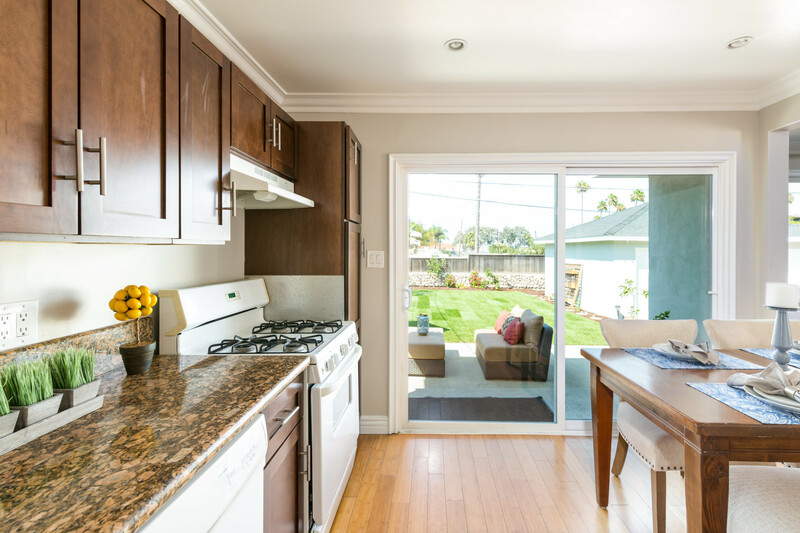 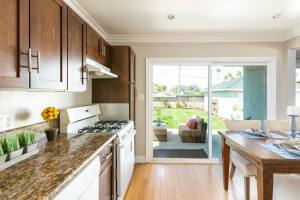 Convenient to De Portola Park, Shops, Restaurants, and Highly Rated Schools.